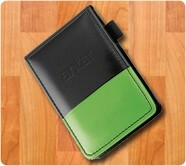 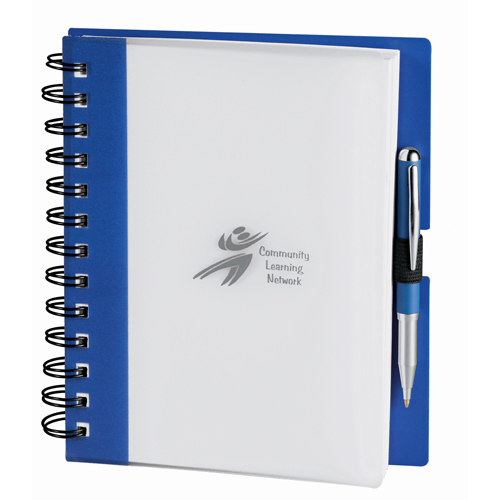 Custom printed essence journal is perfect to attract younger customers to your business. 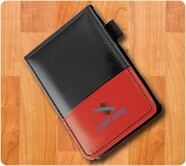 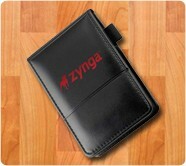 Your brand logo or slogan receives high attention over the bold colored cover. 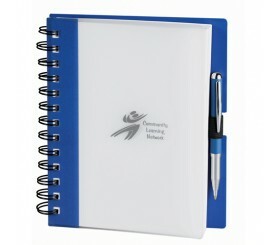 It makes an impressive student gift and is perfect for campuses, looking forward to receive their students in style. 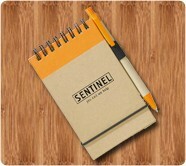 This essence journal can be contained within briefcase or purse. 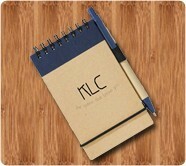 Journal features 100 sheets of spiral bound lined paper, elastic pen loop, 3 year calendar and important contacts list. 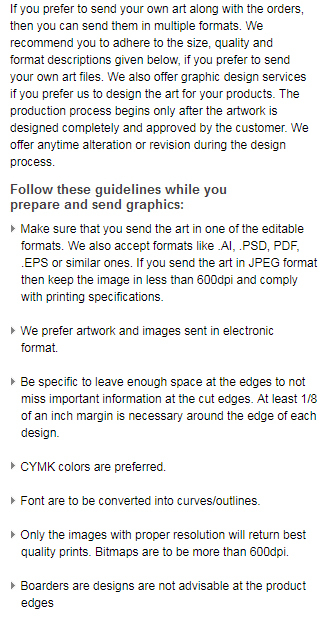 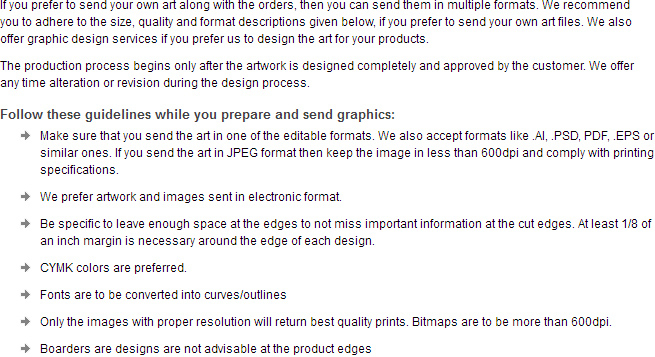 Avail free online design proof. 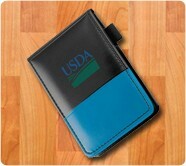 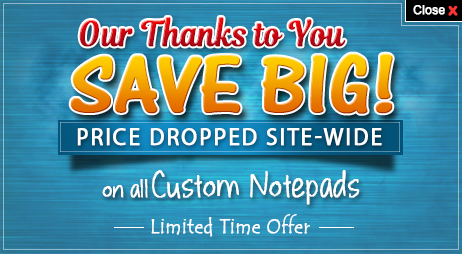 Request a quote to know what you may save on wholesale customized essence journal.